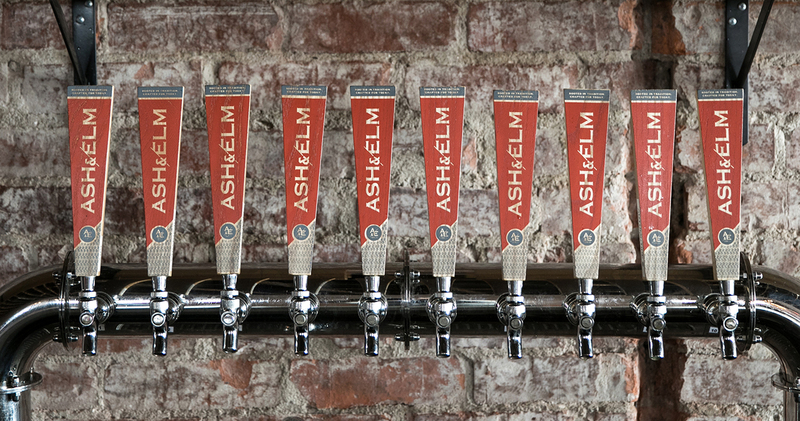 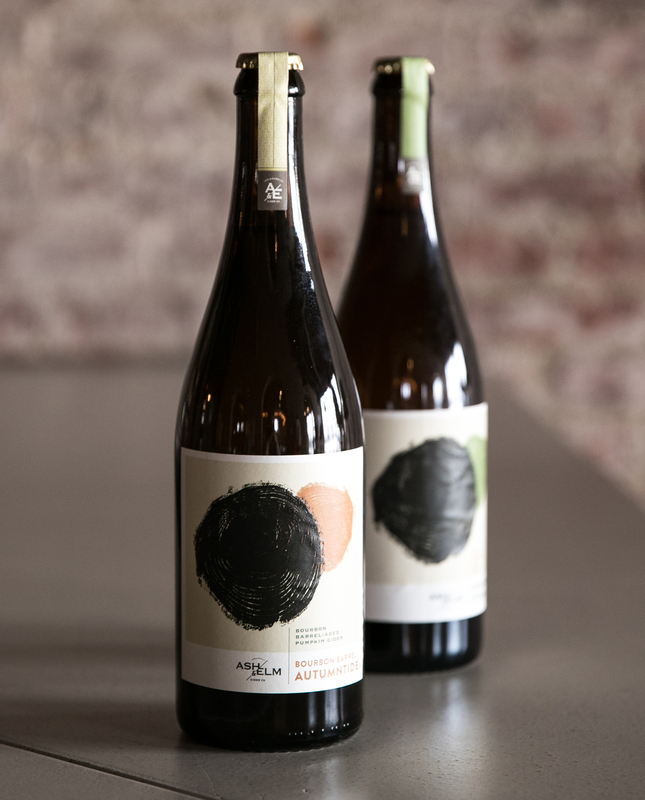 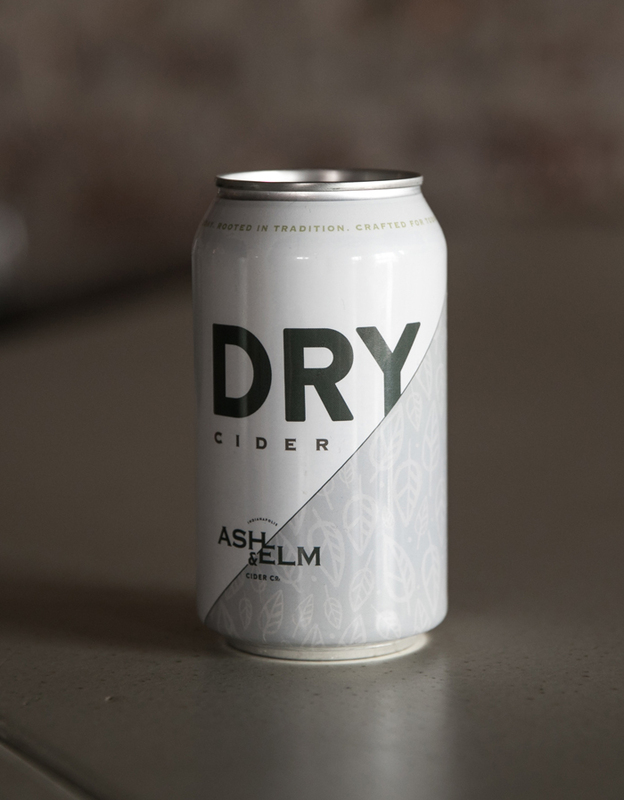 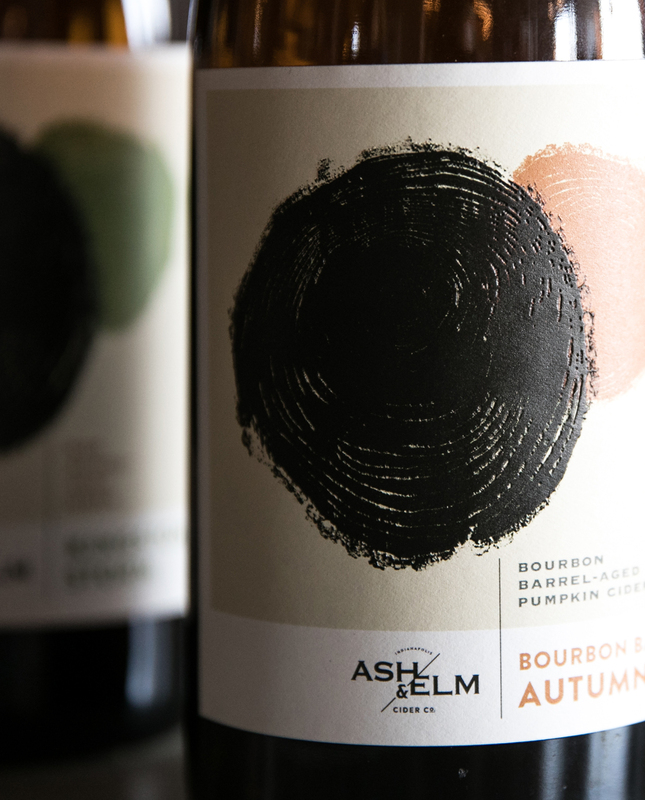 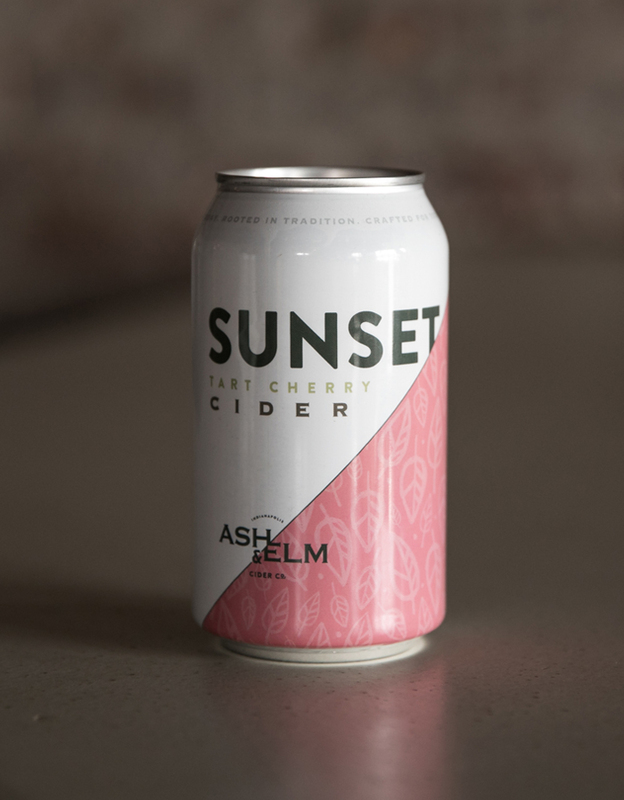 Ash & Elm Cider Co. crafts strikingly complex ciders. 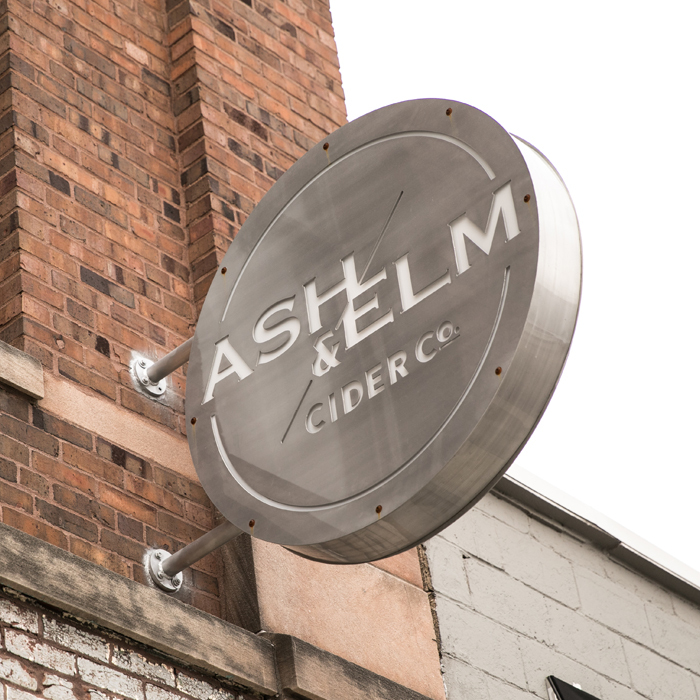 We crafted a brand to bring them to life. 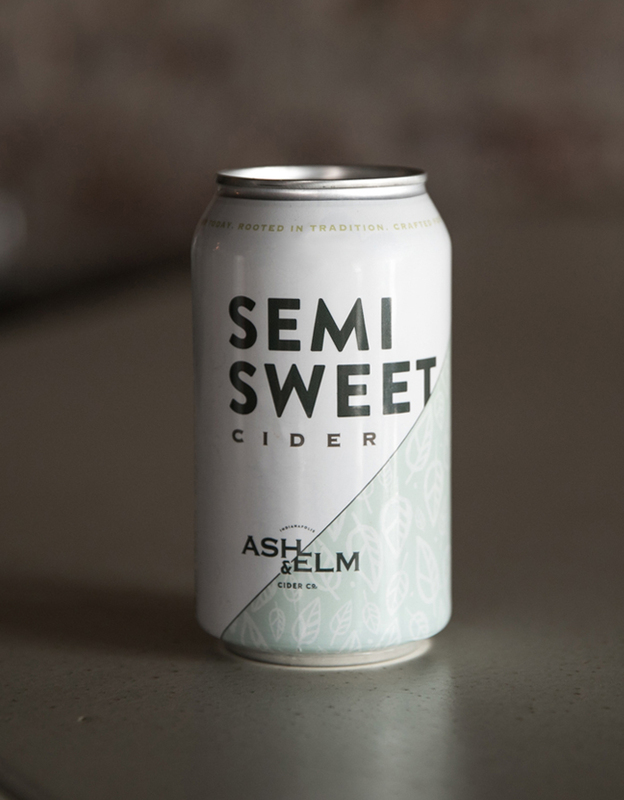 Entrepreneurs Aaron and Andréa Homoya launched Ash & Elm Cider Co. with an ambitious goal: To become the first successful craft cider brand in a marketplace teeming with beer and wine lovers. 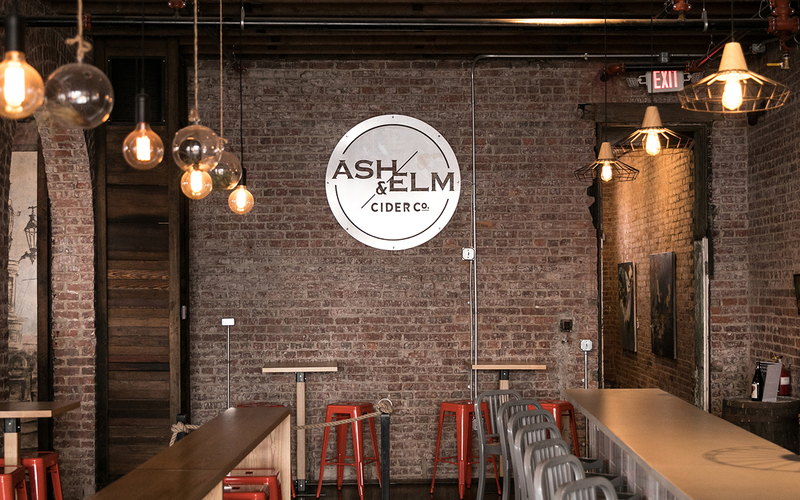 We worked with them to develop a brand identity that’s as crisp and clean as their product, and which is consistent with their mission to deliver an elevated drinking experience in a warm, welcoming environment.